Broadway Royalty Has A Baby Boy! 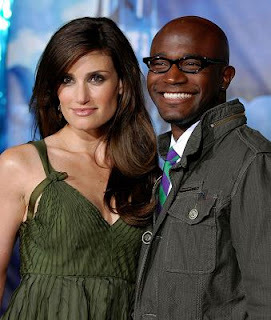 Broadway power couple Idina Menzel and Taye Diggs are billed to star as the proud parents of their baby boy Walker, born September 2nd. 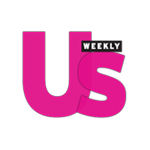 The couple met in 1996 while originating the roles of Maureen and Benny in the Broadway classic "Rent." I am really happy for both of them! They seem like they are a really cool and hip couple that would be awesome parents. I wonder what it is like to have Broadway/t.v./film actors as your parents? Their child will probably grown up and dominate on Broadway starring in a revival of Rent and or Wicked. (Sorry I had to be a theatre nerd for a second!) I was looking for a pictures of them for this post and I noticed that they are a really stylish couple. I like seeing couples that both dress well and compliment each other. Once again congrats on your new bundle of joy and PLEASE hit the stage again soon!